High impact strength, dimensional stability, and chemical resistance are the attribute that make our Commercial Block Boards fit for furniture, roofs and others. Commercial Block Boards are available with us in different specifications and sizes, suiting diverse construction requirements. 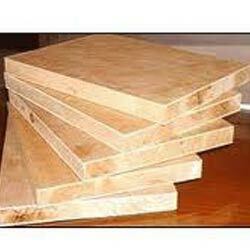 We have made Commercial Block Boards available at pocket friendly price.